Established in 2002, Twelve Twenty-Four presents a high-energy, full-scale, holiday rock orchestra concert featuring everyone’s favorite rock-edge holiday music and their own holiday creations. 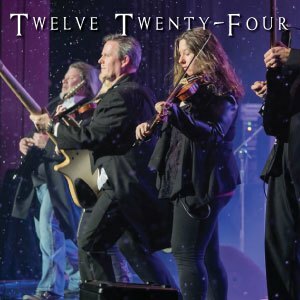 Twelve Twenty-Four includes a six-piece rock band, multi-piece string section, and a variety of vocalists. This dedicated group of performers works year-round to deliver a theatrical and memorable Christmas concert experience suitable for fans of all ages.